Mario’s adventures are definitely super. 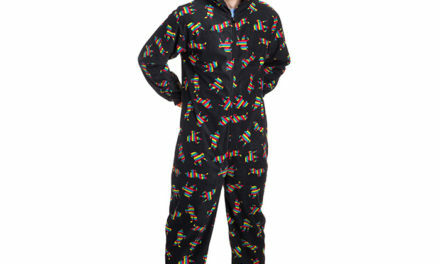 We’re not envious of his stress level though. Can you imagine living in constant fear that your love interest is going to be kidnapped (again)? Not to mention constantly having to race your friends on Rainbow Road. We hope his blood pressure is okay. 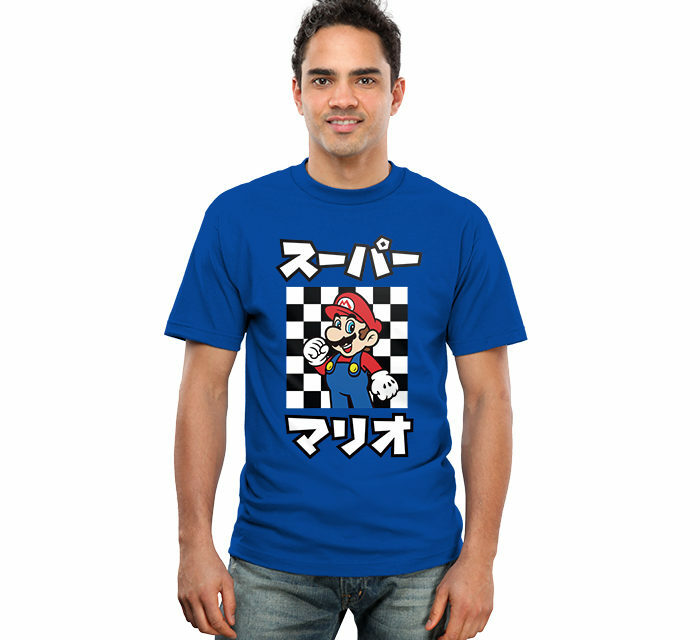 We can’t emphasize the “Super” in Super Mario enough, except with this Katakana t-shirt. Let everyone know who your favorite super plumber is. Because frankly, he’s done enough to deserve our recognition. There are only so many times one can save the land/world/galaxy before retirement. We’re glad Mario has more patience than we do though.